virgina | Sophisticated Diva ~ A.K.A. Along came Polly! 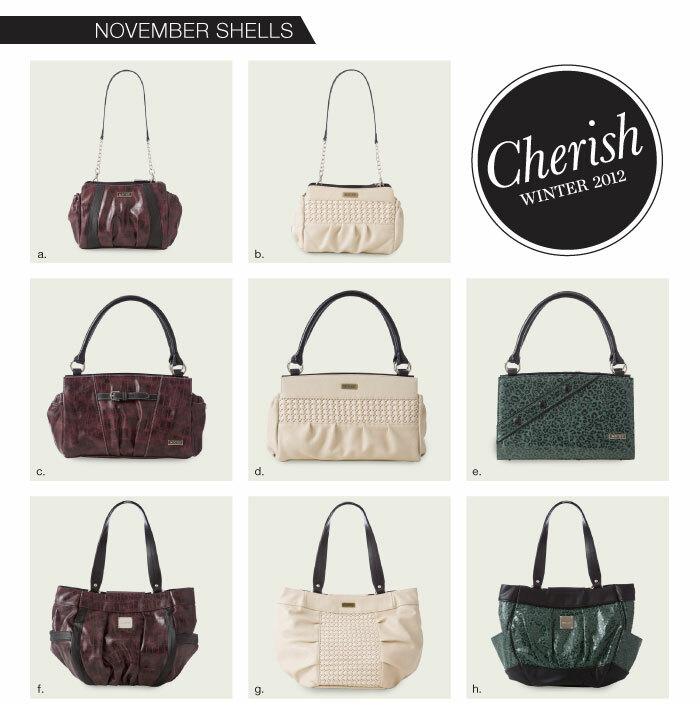 Miche Black Friday and Cyber Monday weekend is coming soon!! CLICK HERE to learn more!! What will they be??? Stay TUNED by subscribing to my mailing list HERE — you will receive up to date information on the specials and sales that will continue INTO DECEMBER!! 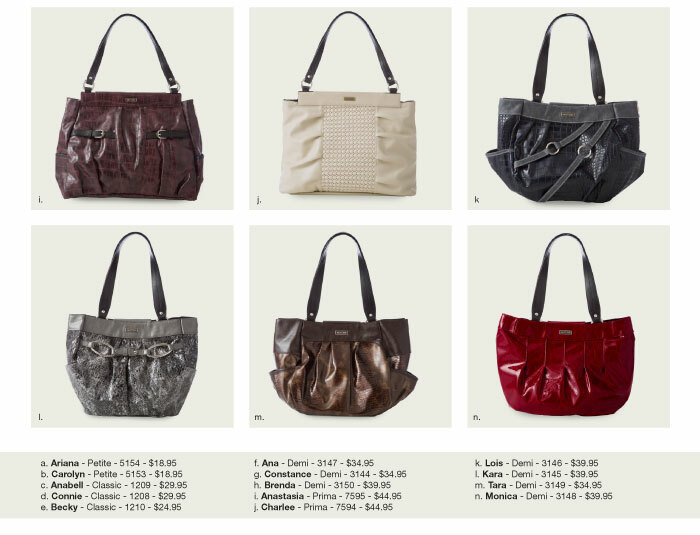 Last year, women SCRAMBLED to get these deals — Miche is a FABULOUS gift, whether you’re purchasing a special gift for yourself, or purchasing for mom, sister, aunt, or daughter, there’s something for everyone–and it will ALWAYS fit! My best suggestion for making sure you get what you want, is to order early! As usual, I will remain available via phone and email during this time, as I do anticipate that many of you will also be out shopping, not near your computer–CALL ME, I can assist you with your order. If you prefer to order without assistance, CLICK HERE ON Black Friday and throughout the cyber weekend! Would you like to attend a party online and be entered into a drawing for a special gift? CLICK HERE to enter my facebook party~it will continue through the entire Cyber weekend. You must be signed into facebook to see and join!! Last year, I was up for nearly 48 hours helping customers, and I’ll do it this year too!! I want your shopping experience to be STELLAR! Hope for victims of Hurricane Sandy~~ Miche giving back! The goal of Miche’s Hope Initiative is all about lifting up those who are struggling, whether it be with disease, poverty or natural disaster. The entire Miche community sympathizes with those affected by the devastating effects wreaked on people’s neighborhoods, homes and families by Hurricane Sandy—and we want to do our part to help! For the entire month of November, a portion of the proceeds from the sale of all Hope Shells and the Hope Charmer will go to those who are mobilizing Hurricane Sandy relief efforts.